An enhanced version of Monster Hunter Generations. 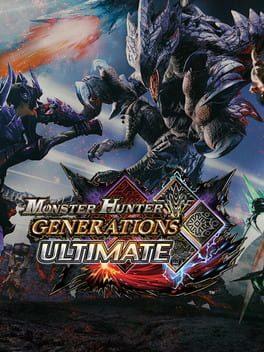 It features new monsters, hunting styles, and the more challenging G-Rank quests. Game data from Monster Hunter Generations can be carried over, with a one way transfer, to Monster Hunter Generations Ultimate. Game data can also be moved between the 3DS and the Switch version of the game. We currently don't have any prices for Monster Hunter Generations Ultimate. Check back later.